Welcome to the inaugural post on the SilverFox Blog. We are building the SilverFox brand to represent a new vanguard in men’s apparel. What is a silver fox? Per Dictionary.com: "A silver fox is an older man, generally with gray or graying hair, who is considered attractive, charming, and classy." SilverFox men have a touch of gray on their head, adventure in their hearts, and years of wisdom in their souls. Today, we are spotlighting our top 10 Silver Foxes of the Southeastern Conference. These 10 SEC alumni have style, swagger, and stories in spades. They are ideal ambassadors of the SilverFox brand. The legendary singer-songwriter has an estimated net worth of $550 million dollars, legions of dedicated followers (“Parrotheads”), his own record label, brewing company, courtside tickets to the Miami Heat, stout sailors legs and a license to fly. Jimmy Buffett is a bona fide SilverFox and proud Auburn alumnus who represents man at his most creative and adventurous, exactly like the SilverFox clothing brand. Running one of the world’s most powerful companies and succeeding perhaps the most iconic businessman of the last century are qualities of a SilverFox. Tim Cook has been capably steering the ship at Apple for nearly a decade. More importantly, he’s been carrying on Steve Jobs’s sartorial legacy and silver-flecked coif with equal aplomb. The Auburn grad represents what the SilverFox brand exemplifies in the boardroom and executive suite - courage, conviction, and boldness. The Duf is a quintessential SilverFox. Gifted on the golf course, the 2013 PGA Tour Championship winner is a gentleman on and off the course. Dufner’s laid-back, uber-relaxed personality has led to the rise of the term ‘Dufnering’ and good-natured ribbing from his peers on the tour. In addition to his championship pedigree and genteel mannerisms, Dufner has raised tons of dollars to end child hunger in Lee County, Alabama via his Jason Dufner Charitable Foundation. That’s the mark of a SilverFox man right there. The brawny former All-SEC football player, Atlanta Falcon, and WCW/WWE wrestling icon might have a shaved head, but his silver goatee cements his status as a SilverFox. Goldberg was just inducted into the WWE Hall of Fame and at one point had the longest undefeated winning streak in pro wrestling history. We’ll call that grounds for SilverFox designation. 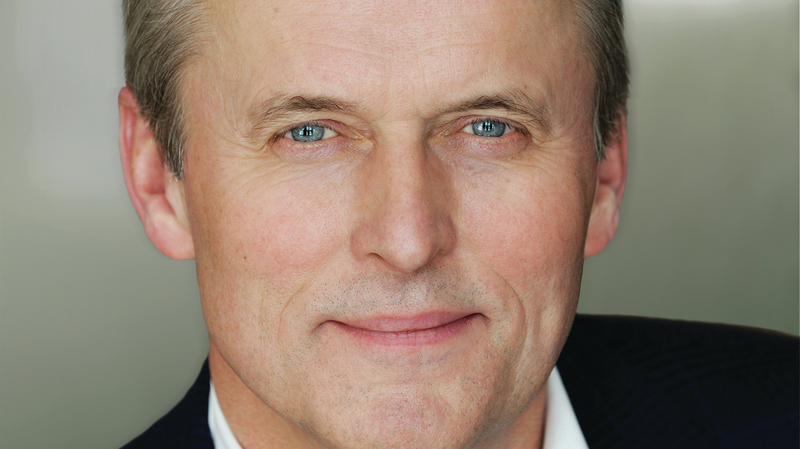 The best-selling author and alumnus of Mississippi State and the University of Mississippi School of Law has sold over 275 million books worldwide. Let that number sink into your head for a second. Grisham is also a politically-active former congressman, devoted family man, faithful churchgoer, and philanthropist. He represents the best qualities of a SilverFox man, fearlessly pursuing his dream of becoming a writer in his early 30s - and succeeding beyond anyone’s wildest imagination. 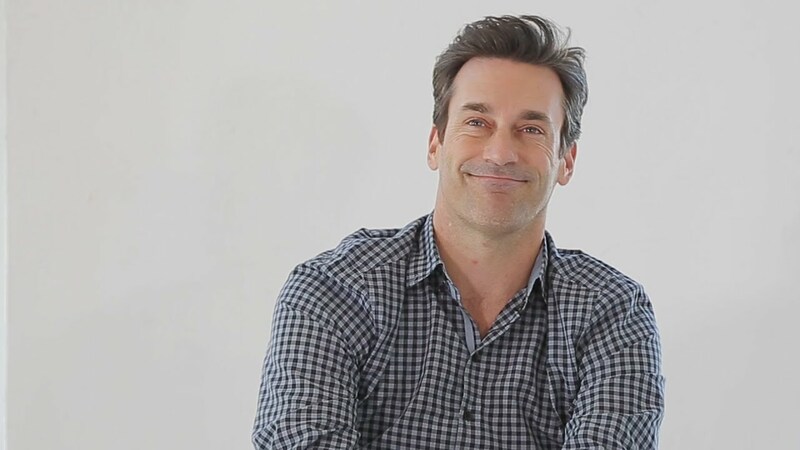 Famous for immortalizing Madison Avenue advertising executive Don Draper on AMC’s Mad Men, Jon Hamm lives the SilverFox lifestyle - a true ‘man’s man’ so to speak. He is an avid fan of St. Louis sports teams (namely the Blues and the Cardinals) and has been named one of the Sexiest Men of the Year by both Salon and People Magazine. In 2011, GQ named Hamm its ‘International Man of the Year.’ Let’s just say the former University of Missouri student is qualified to be on our list. The legendary Hollywood leading man is a SilverFox ambassador if there ever was one. He’s starred in blockbuster films such as Legends of the Fall, Fight Club, Ocean’s 11, Moneyball, Inglorious Basterds, and World War Z. A noted philanthropist who has dated his fair share of leading ladies, Pitt has now officially achieved SilverFox ambassador status with his touch of gray locks. The President of the Miami Heat is a SilverFox legend. Immaculate hair, ruthless commitment to winning, and Godfather-status among the ‘Who’s Who?’ of the NBA’s all-time players. We’d call Pat an archetypal representative of the SilverFox lifestyle - a man who knows what he wants, loves to compete, and sets out to achieve at the highest level with singular vision and focus. The Ol’ Ballcoach is a no-brainer addition to this list. Spurrier is endlessly quotable. He is a legendary trash talker. He is a winner on the biggest stage of SEC football. Even his most hated rivals cannot help but respect him. That is the mark of a SilverFox man right there - we should all aspire to be that type of person. The two-time Masters winner is a beloved stalwart on the PGA Tour, devoted husband and father, and major philanthropic donor to the Studer Children’s Hospital in Pensacola, Florida. We also love Bubba’s involvement in the Golf Boys, a tongue-in-cheek boy band he formed with Rickie Fowler, Ben Crane, and Hunter Mahan in 2013. Watson donates $1,000 to charity for every 100,000 view their initial music video gets on YouTube. A guy who can poke fun at himself while donating to charity? That’s a SilverFox kind of guy. 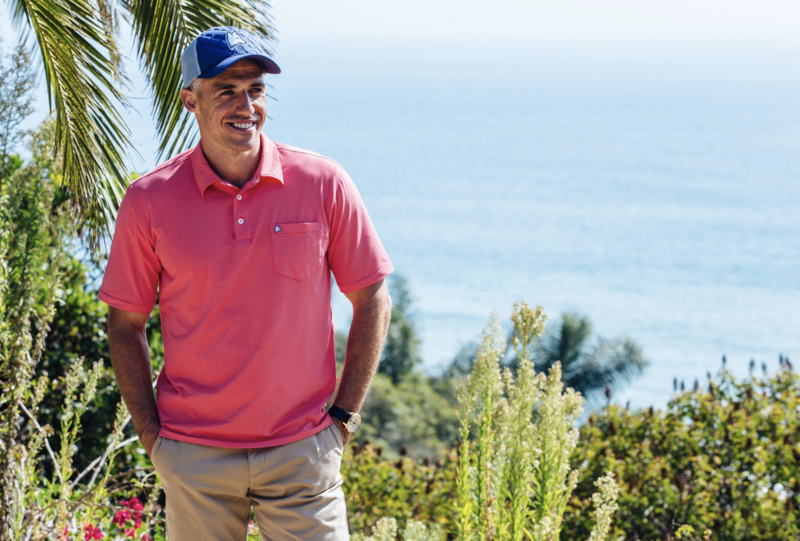 SilverFox custom-made polos, button-downs, and hats are available for purchase right here on our website. Order now and get 100% free shipping on every order for you or a loved one. What Makes SilverFox Clothing Special? See what goes into the SilverFox clothing line and order your premium shirts, polos, and hats today. The 5 types of silver foxes - and how to identify which one you are. From Roger Sterling to James Bond, we profile the top 10 fictional silver foxes of all-time.